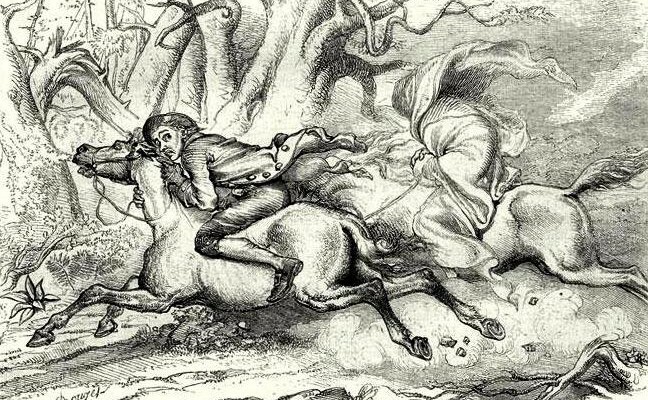 The finale episode Sleepy Hollow’s first season left many surprised and a bit angry. Surprised because of the twists and turns that the last episode offered and angry because of the fact that the lead characters where left in tremendous peril and leaving us with a lot of time to wonder what will happen to them. 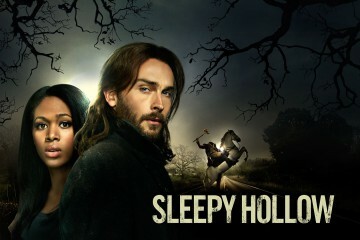 Luckily, the man who co-wrote the 2nd half of the finale (together with Alex Kurtzman) breaks down everything and gives us a sneak peak of what will happen on season 2 of Sleepy Hollow. The twist with Henry Parish being Ichabod’s son, how long was the plan and how long did John Noble knew this was the plan? As prophesized, Abbie was hand delivered to Moloch. Did you ever think of leaving Ichabod in purgatory instead? How are you going to get out of this mess? Is there going to be a time jump? Or does the 2nd season start with continuing with all of the chaos? Are you going to introduce new characters next season?